Ever wondered how to come up with a super hero? 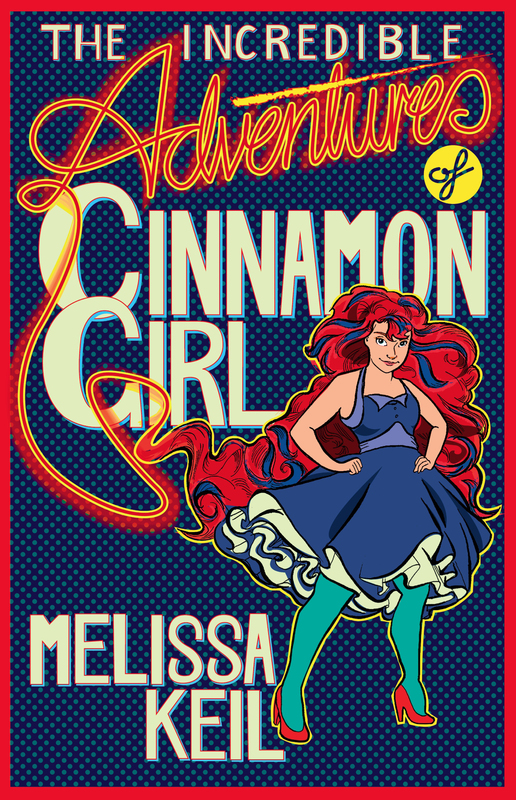 YA author Melissa Keil, whose latest book is The Incredible Adventures of Cinnamon Girl, shared some secrets at the recent Melbourne Writer’s Festival. I’ve condensed her tips here. Make up an Origin Story. How did they get their power? Did they go from being an ordinary guy or girl to being a super hero? This could be caused by a spider bite (Spiderman) or science going wrong (The Fantastic Four). 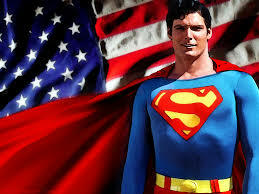 Or were they born special like Superman? A good origin story allows us to connect with heroes that might be otherwise difficult to relate to because of their powers. Give them a flaw. Kryptonite anyone? Without an element of risk or the possibility of failure, we aren’t able to really care about our hero. Give them an enemy. The enemy or nemesis of our super hero is usually who the hero could have become if they’d chosen a different path. Give them a sidekick. The sidekick gives us someone ‘normal’ to relate to but also operates as the hero’s conscience when the burden of being a superhero becomes too overwhelming. Give them a mentor. Someone to turn to for advice or to be cruelly ripped away in the case of Spiderman’s Uncle Ben. Think about the possibilities of a secret identity. The alter ego of a superhero – think Clark Kent or Peter Parker – allows layering of the character. These dorky alter-egos will apparently never get the girl or save the day and yet, when they become their super hero self they’re suddenly attractive. This dichotomy is a good one for a writer to play with and creates tension – the audience or reader knows something that the other characters don’t. I’m not sure that super heroes will ever really feature in my writing. But hey, it might be fun to try it out one day 🙂 The real question is will they wear their undies on the inside or the outside? Is being a writer bad for your mental health?